Posted by Arun Rajagopal in Advertising, Airlines, Aviation, Branding, Marketing, Oman, Travel. Launches 40th destination ahead of 40th National Day of Oman. Congratulations to Oman Air, the national airline of the Sultanate of Oman, who launched Kathmandu, its 40th destination today. 2010 is of great significance for the Sultanate as it marks the 40th National Day of Oman (the birthday of His Majesty Sultan Qaboos bin Said is on 18 November). Every corporate in the country is involved in a marketing activity to do with the #40, so it is great to see Oman Air celebrate in a unique manner by launching their 40th route. Oman Air commenced operations in 1993. It achieved modest growth as a privately owned regional player till 2007, when the Government of Oman pulled out of Gulf Air, designated Oman Air as national carrier, recapitalized it and focused on developing it as an international airline. 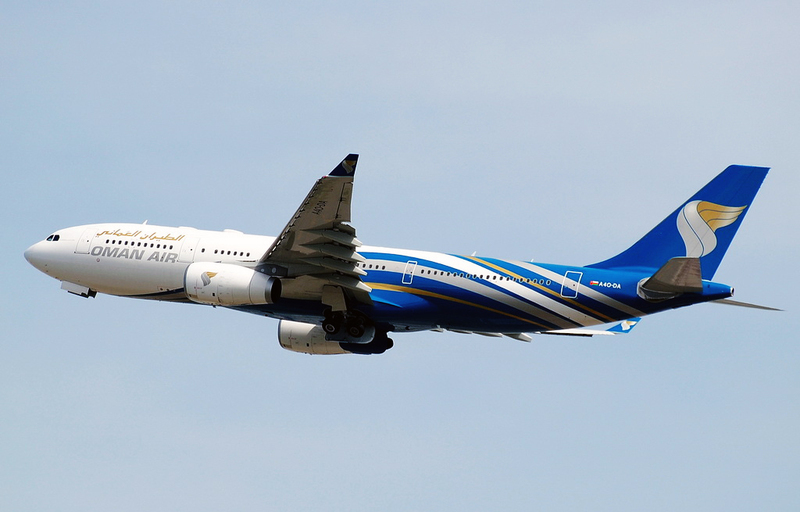 In 2007, Oman Air went long-haul by launching Bangkok and London. From then on, there has been no looking backwards for Oman Air, with a penchant of doing business differently from its bigger cousins in the region. 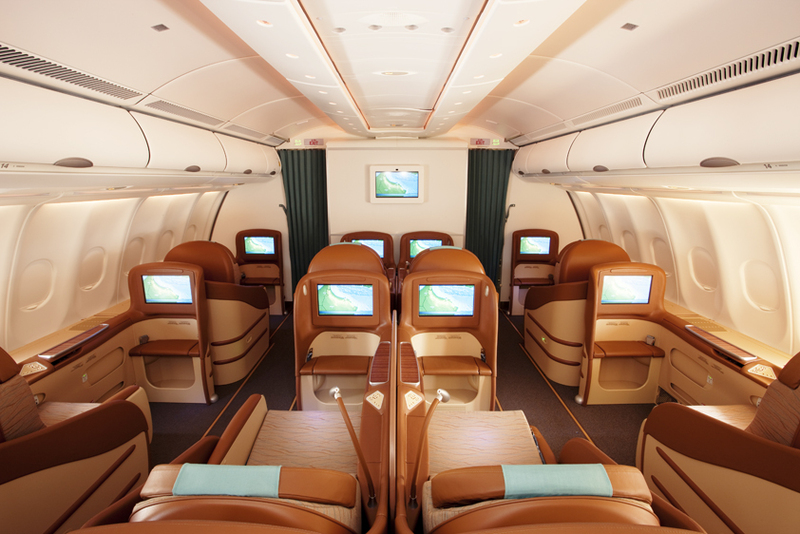 2008 saw a slew of changes at Oman Air. In February 2008, Oman Air unveiled its new branding and aircraft livery as a part of its plans to go international. The characteristic Red, White and Green national colors and traditional Khanjar gave way to Turquoise Blue, Silver and Gold along with a Frankincense smoke plume in an effort to project Oman Air as the new wings of Oman and the ambassador of a nation known for its timeless traditions, vibrant heritage and legendary hospitality. The year also saw the launch of new routes to the Indian Sub-Continent and the unveiling of a new fleet and long-haul route expansion program. In July 2008, industry veteran and former chief executive of Srilankan Airlines, Mr. Peter Hill took over as the new CEO of Oman Air following the untimely demise of CEO Ziad bin Karim Al Haremi, who played a stellar role in initiating the redevelopment and change of image of Oman Air. 2009 was truly a bellwether year for Oman Air. Under the leadership of Mr. Peter Hill and a revitalized management team, Oman Air went all out to dazzle the industry in a year of superlative achievements. 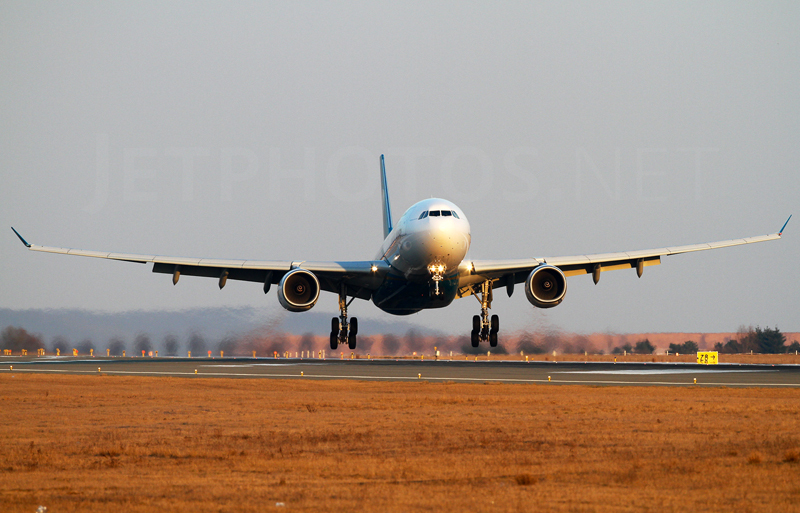 The year witnessed in rapid succession the arrival of the first of Oman Air’s brand new A330s, the launch of Paris, Frankfurt, Munich, Male and Colombo, the unveiling of new Balenciaga designed uniforms, the launch of industry-leading First, Business and Economy Class cabins on the A330 fleet. A $10 million destination marketing campaign in association with Ministry of Tourism saw both Oman and Oman Air make great inroads into European markets. During the 2009 Dubai Air Show, Oman Air finalized an order for 5 Embraer 175 aircraft with another 5 options. In 2010, Oman Air became the first airline in the world to offer in-flight mobile and WiFi connectivity through OnAir onboard its long-haul Airbus A330 fleet. It is interesting to note that Oman Air covered impressive strides during a period when the airline industry was weathering a downturn. Having made significant investments in infrastructure and improving its products and services over the last few years, the future looks robust for Oman Air. The airline has a strategic vision of differentiating itself from its regional competitors by being a niche boutique airline that is focused on driving point-to-point traffic rather than being a hub-and-spoke carrier. The results of ‘Change is on its way’ and ‘Discover the future of air travel’ are promising. During the first half of 2010, Oman Air saw a 40% increase in available seat-kilometres, a 73% rise in revenue passenger-kilometres and a 14 point improvement in seat factor, over the same period last year with passenger numbers up by 46% and cargo by 44%. Along with the ongoing development of Muscat International Airport, Oman Air is playing a key role in the development of 4 domestic airports coming up in Sohar, Ras Al Hadd, Adam and Duqm. In October 2010, Oman Air will launch Milan as its 41st route. The airline will take delivery of its 7th A330 in 2011along with the first of Embraer jets that will ply on domestic routes. Plans are on to refurbish the existing B737 fleet to the same standards as the luxurious A330 fleet. 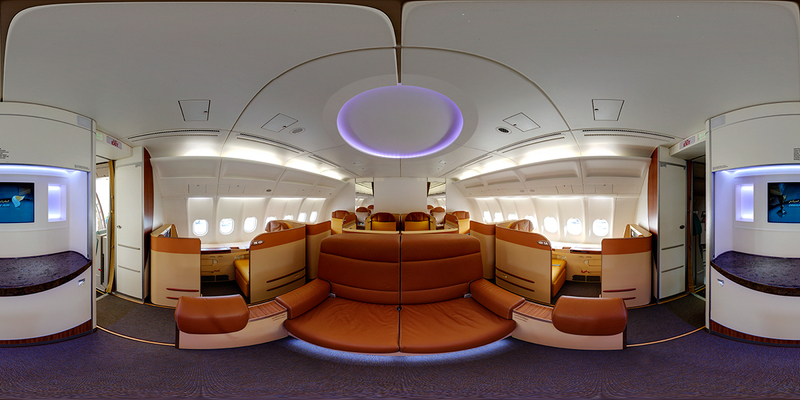 Oman Air will take delivery of its first B787 Dreamliner in 2014 (the airline will be acquiring them from ALAFCO). The first of 6 737s on order are expected to arrive in 2014 as well. The fortunes of Oman Air will be tied to the successful joint promotion of Oman as a must-visit luxury destination by both Oman Air and Oman’s Ministry of Tourism (a point Mr. Hill emphasizes often to fill the birds), development of ancillary services related to hospitality, tourism, ground services etc., and a continual improvement of travel services in a region that offers unparalleled choice to the flying public and intense competition between regional legacy carriers such as Emirates, Etihad and Qatar Airways who are truly global in their reach and cut-throat Low Cost Carriers such as Flydubai and Air Arabia. Mabrook, Oman Air. More power to your wings. Fly higher for Oman!